Click the option below that will best help you take the next step in your journey. Is Selling on Amazon Right for You? 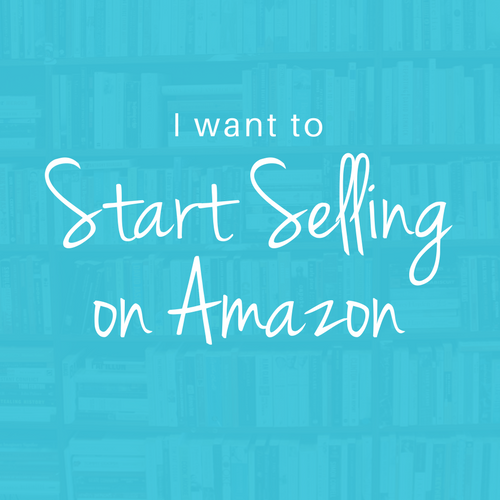 There is so much information out there about selling on Amazon. The research can take you into a black hole of confusion and analysis paralysis. 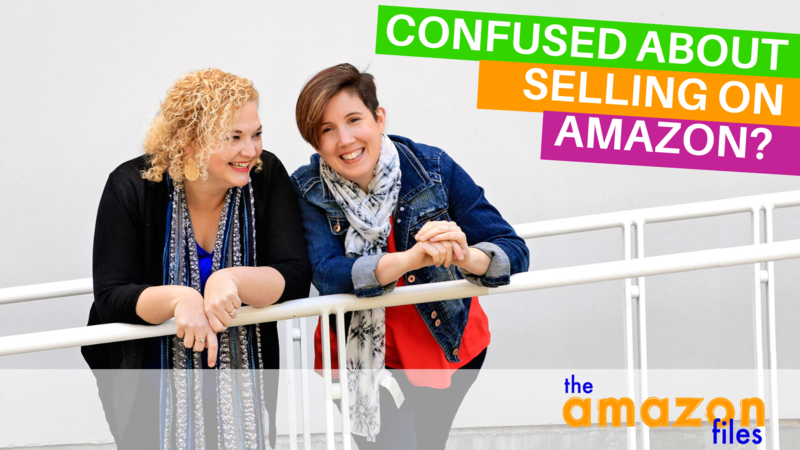 On Monday April 22nd we are hosting a live Q&A information session to clear up the confusion about selling on Amazon. 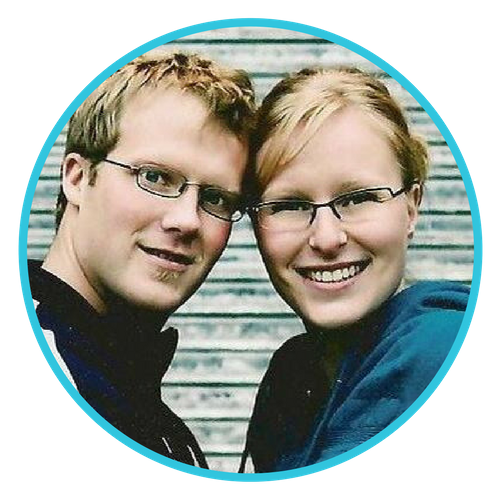 This is your opportunity to access 2 experts with over 20 years of online selling experience. Bring your questions. This is a REAL LIVE show limited to the first 500 people, so register now! 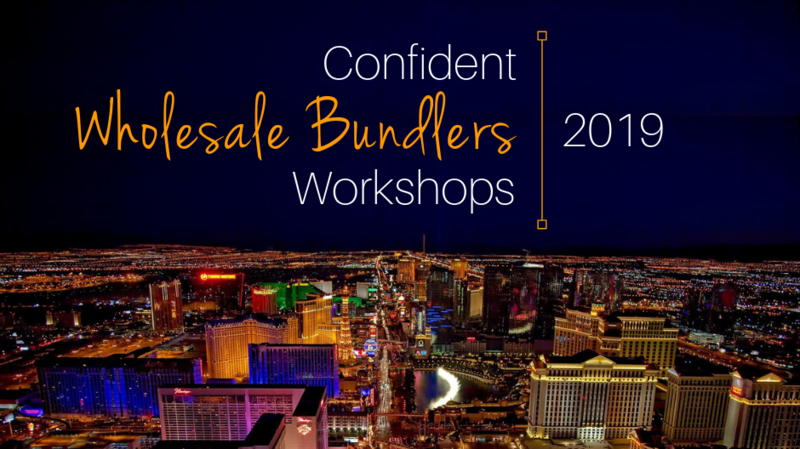 Registration is now open for our 2019 Confident Wholesale Bundlers Workshops! 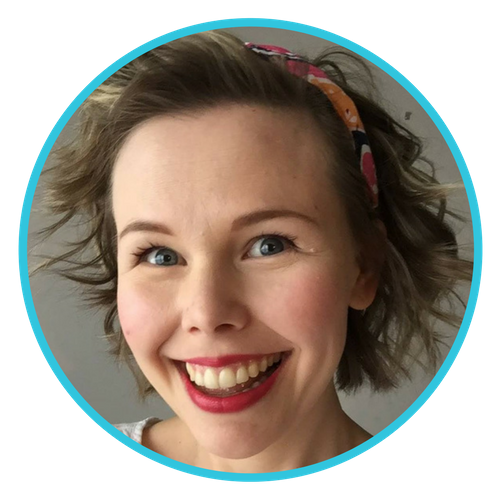 Are you ready to take your business to the next level by becoming a confident wholesale bundler? All of the details are available at the link below. I just want to say THANK YOU to Amy Feierman and Kristin Ostrander for this community and all of the resources and motivation that you share so freely!!! 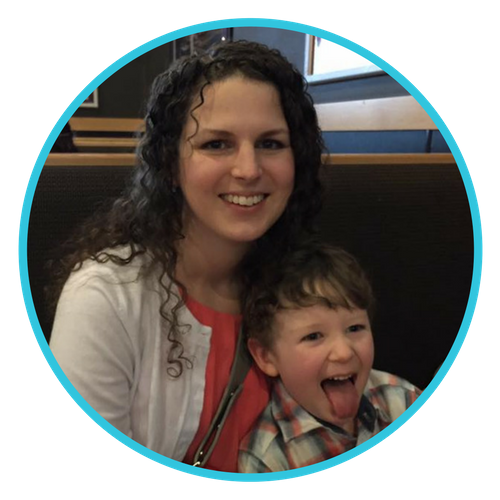 ❤️ I hummed and hawed about starting an FBA business for 2-3 years, stuck in analysis paralysis and fear of failure. Then, in the fall of 2017 I started watching your videos and got the push to JUST START. The best advice? “Baby steps are still steps. JUST GET STARTED ALREADY!” Haha. So I did. And because of you girls, I baby-stepped my way to over $16,000 in sales since mid-October. My expectations were blown away. I spent the last day and a half with Kristin and Amy at their ASD workshop and walk thru. ABSOLUTE best way to invest in my business. I am walking away with a focus for my FBA business and feeling comfortable talking with wholesalers. Seeing the principles learned in action collaborating with others helped me tremendously as well. If you are considering joining Kristin & Amy at their next workshop (if they do more in the future) - DO IT. It's worth it's weight in gold. 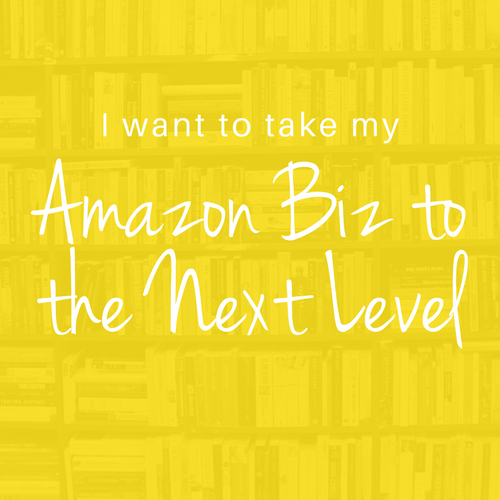 Do you want to explore creating product bundles to sell on Amazon but don’t know where to start? We are giving you a map to follow as you walk through the process of creating your first bundle. This roadmap will take you step by step from products you already have to new bundle ideas. You’ll hit each landmark with new insight into what it takes to create a bundle that sells. Let’s get ready to bundle!